Yes that's Flea. At Woodstock. With a lightbulb for a head. 7. Yes that's Flea. At Woodstock. 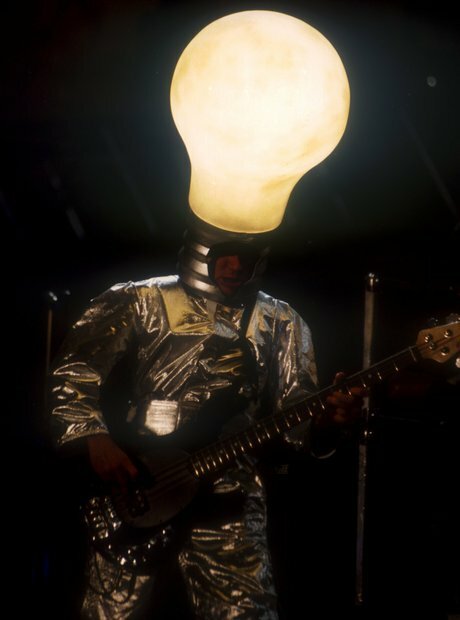 With a lightbulb for a head.